Here we board luxurious speed boats and speed away in search of dolphins. As we leave the jetty we get a splendid view of Muscat from the Gulf of Oman. 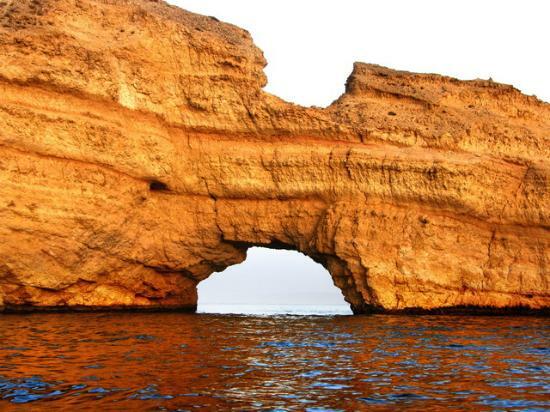 Enjoy the scenic beauty of Oman’s coastline in a fiber boat over the pristine waters of Oman’s capital area and experience the breathtaking views of some of its landmarks. 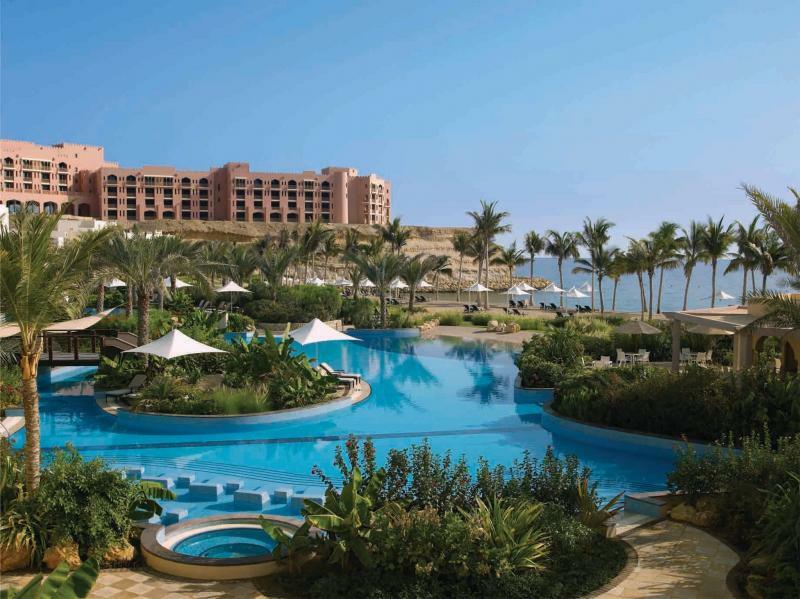 Admire the majestic Al Bustan Palace hotel and Al Bustan Village from the quite seas. 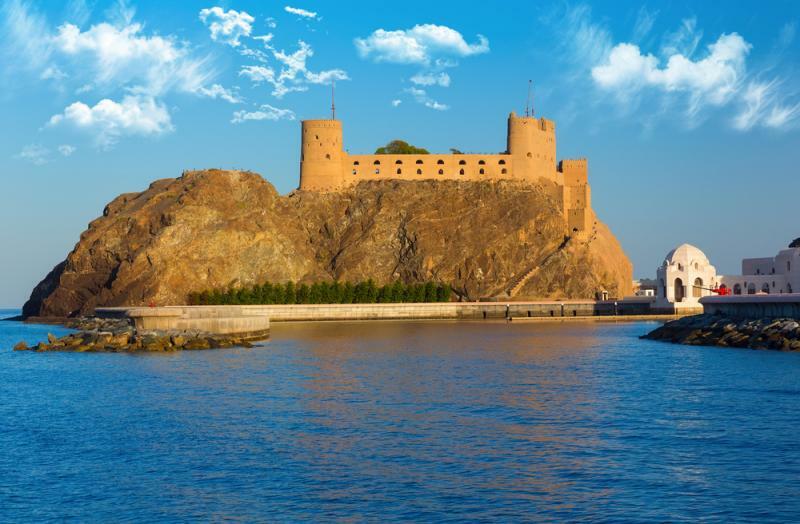 Then we sail towards Qantab Village, Bander Jissah, where you can see the Oman Dive centre and the Shangri-la resort, Haramal Village, Sultan's Al Alam Palace Muscat, Famous Forts of Al Jalali & Al Mirani, old cemetery, folks from the sea alongwith beautiful view of sunset from Muscat from the sea. We will offer the same trip in the day time also without sunset option on private charter basis.